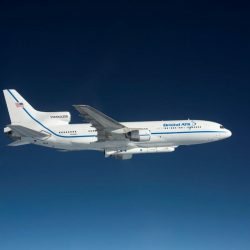 NASA and Northrop Grumman have delayed the launch of the agency’s Ionospheric Connection Explorer, or ICON, to conduct further pre-launch testing on the rocket. Upon completion of the testing, a new launch date will be established. 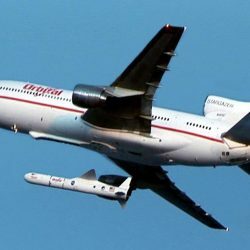 NASA and Northrop Grumman have decided to delay the launch of the agency’s Ionospheric Connection Explorer, or ICON, to allow time to address a quality issue with a vendor-supplied electrical connector on the launch vehicle. Northrop Grumman does not expect an extended delay and will work with the range to determine a new launch date.